Columbus – On October 5th, 2018, After-School All-Stars Ohio hosted its first “Casino Night at the Scarlet Room” fundraiser, an exciting Vegas-style event at the new and exclusive, member-only Scarlet Room located in the popular University District on Lane Avenue. Over 120 guests arrived in their best Buckeye gear to kick-off The Ohio State University’s Homecoming Weekend while raising over $14,000 for at-risk youth in Ohio. This year’s event sponsors were: OCP Contractors, Billy Lew Investments, G & J Pepsi, Hollywood Imprints, and Julie & Scott Kriss. Event Partners included Black Diamond Casino Events, Megan Leigh Barnard Photography, and Red Door BBQ. 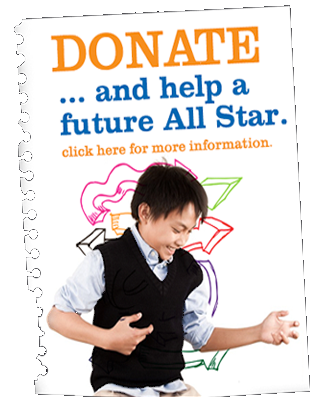 Founded in 2001, After-School All Stars Ohio is a chapter of the leading national organization that provides free comprehensive after-school programs that keep at-risk children safe and help them succeed in school and in life. By focusing on academics, enrichment activities, and health & fitness, After-School All-Stars has positively impacted and created lasting change for over 10,000 children in underserved communities across Ohio. To more how you can get involved, contact Allison Ansari, Development Manager (allisonansari@asasohio.org).